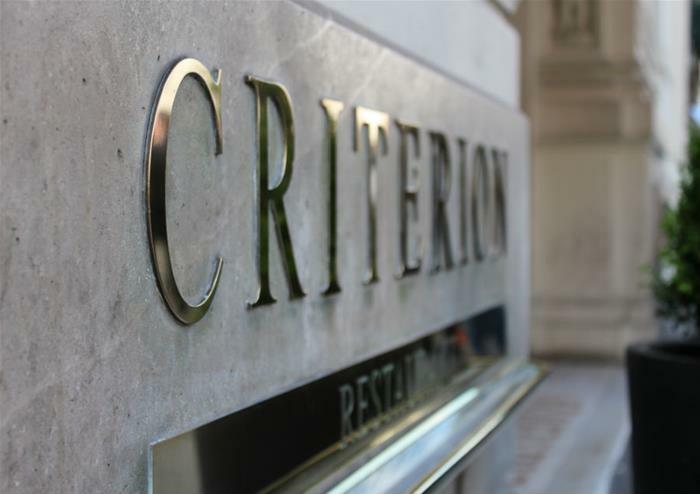 Meeting Point: Outside the 'Savini at Criterion' restaurant in PICCADILLY CIRCUS, next to the Criterion Theatre. (Piccadilly Circus Tube – Bakerloo and Piccadilly lines, leave station by exit for statue of Eros.) where you will find your guide waiting for you. Please arrive at least 15 minutes early at your meeting point as the tour will leave promptly. Deerstalkers at the ready for all Holmes and Watson fans, as you take a Sherlock Holmes Tour of London. This tour explores places featured in the books, which are real sites that inspired Arthur Conan Doyle. We will also discover famous locations featured in film and TV adaptations of the detectives’ adventures. The tour will start Outside Criterion restaurant on Piccadilly Circus, where Holmes and Watson first meet and take in literary sites from gentlemen’s clubs to grand hotels featured in some of the novels and short stories, as well as the London that inspired the author of the books, Arthur Conan Doyle. 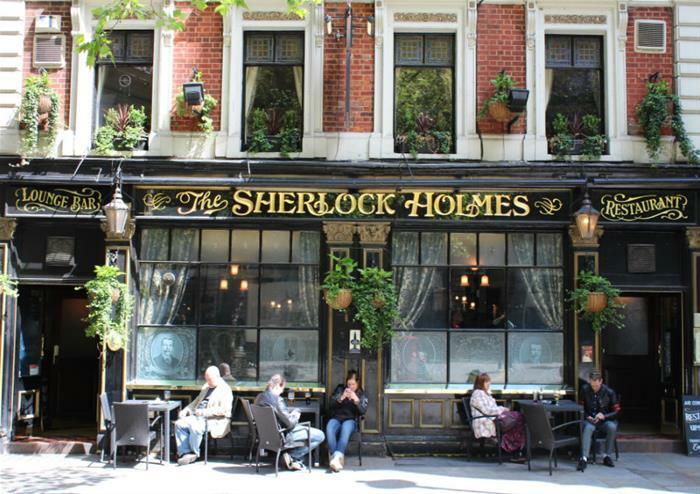 You will visit many of the film and TV locations and inspirations in London, which have now been featured on the big and small screen by famous actors such as Jeremy Brett, Benedict Cumberbatch and Robert Downey Jr.
Take photos on the way and ask your tour guide anything you like about Holmes and Watson. Why not dress up as the Master Sleuth himself . The tour will finishes at Somerset House on The Strand.